Are you a lover of red tape and silly bureaucracy? Plan a trip to Turkmenistan! You better prepare WELL IN ADVANCE for going to this country because the visa process is VERY lengthy and full of bureaucracy. Give yourself AT LEAST 6 weeks before you travel to get a visa to go here. 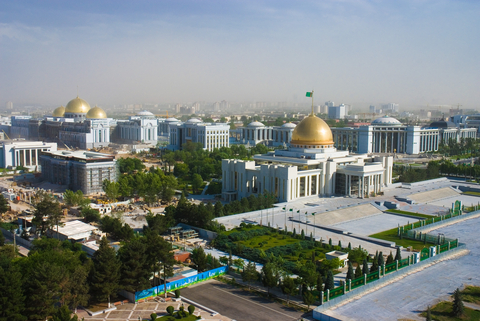 If you want to go to Turkmenistan, you unfortunately have to get a Letter of Invitation from a travel agency accredited by the Turkmen government. Ahh, painful!